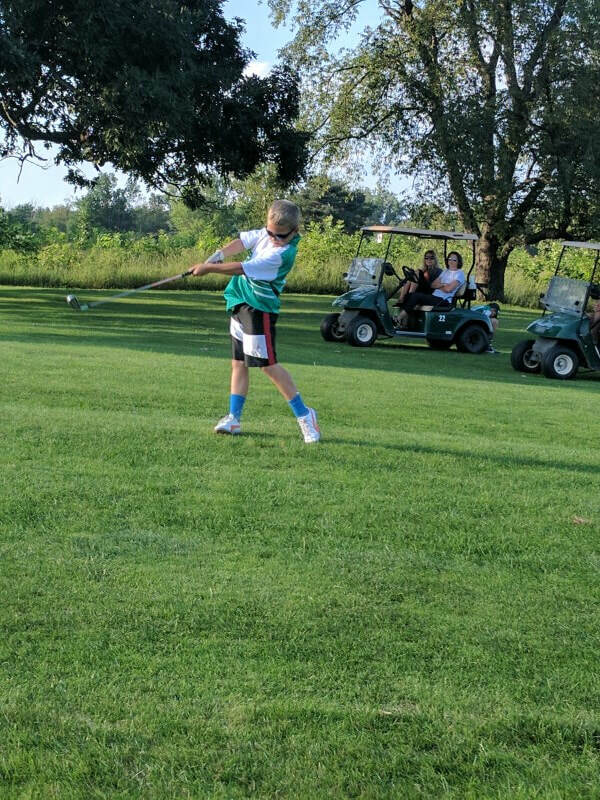 My goal with junior players is to provide them with the skills and knowledge to enjoy playing golf for the rest of their life. Golf has so many parallels to life and we provide our young players with a set of values and life skills that will help them not only succeed as golfers, but also as young men and women. 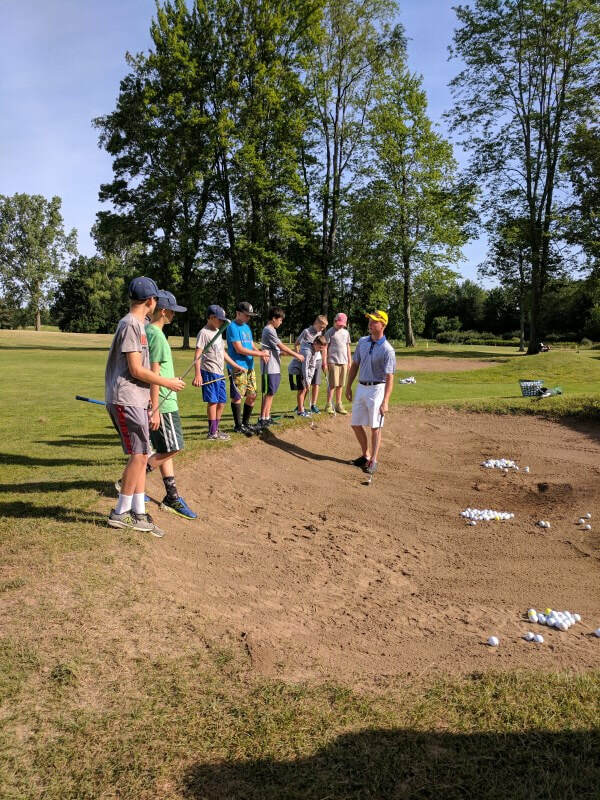 At Meridian Sun, our coaching philosophy starts with an appreciation of the game, a sound concept of the swing and a complete understanding of proper impact alignment. Youth golfers learn from imitating and associating what they already know to what they are learning. 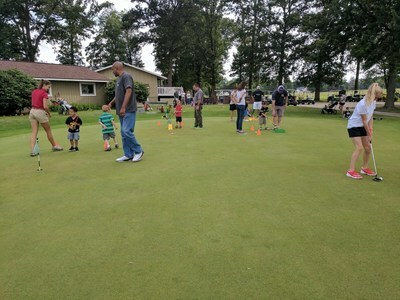 Our teaching techniques utilize other sports, games and activities like baseball, frisbee, tennis, ping pong and others to teach the various fundamental swing principles. We want learning to fun as well as effective. 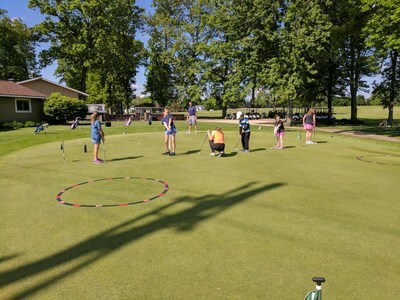 Click here for information about or Junior Programs at Meridian Sun Golf Club. 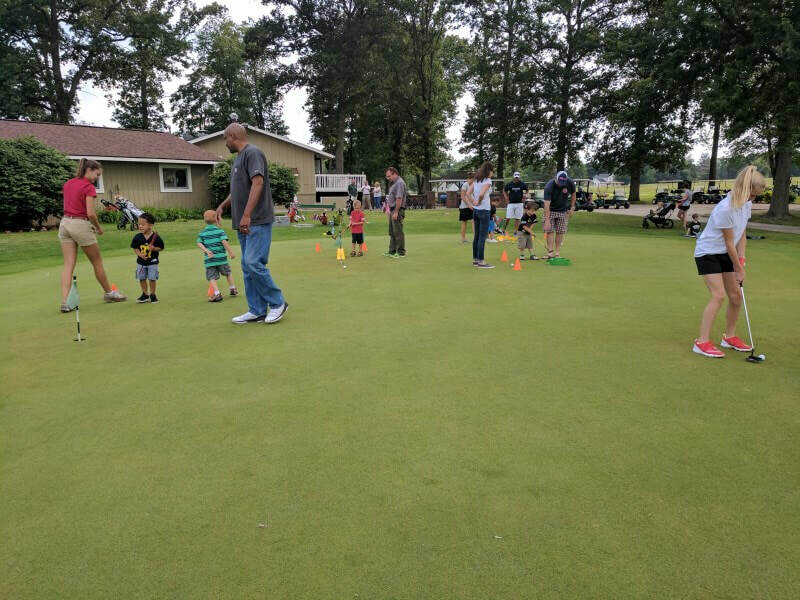 We start with putting and teach the shot making skills from the green back to the teeing ground. 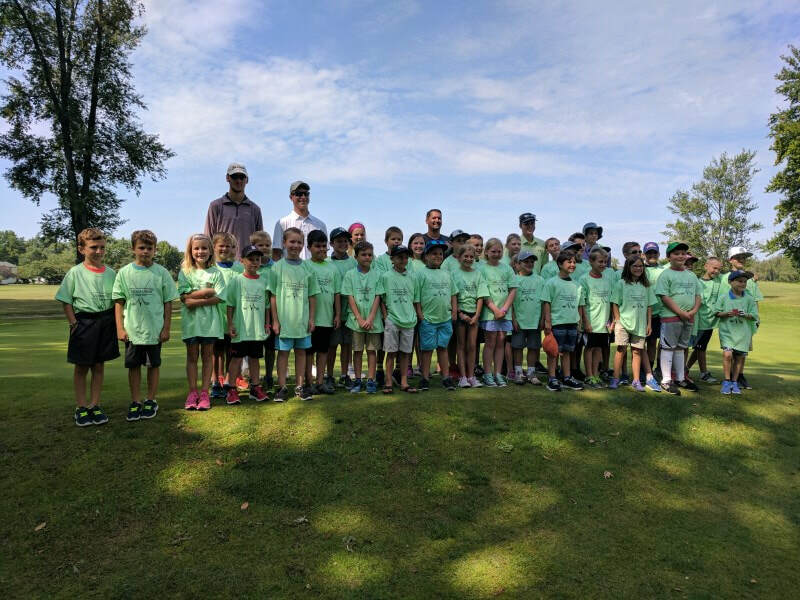 We believe in getting players to understand scoring on the course as quickly as possible and provide junior tees that allow them to learn at the proper course length. 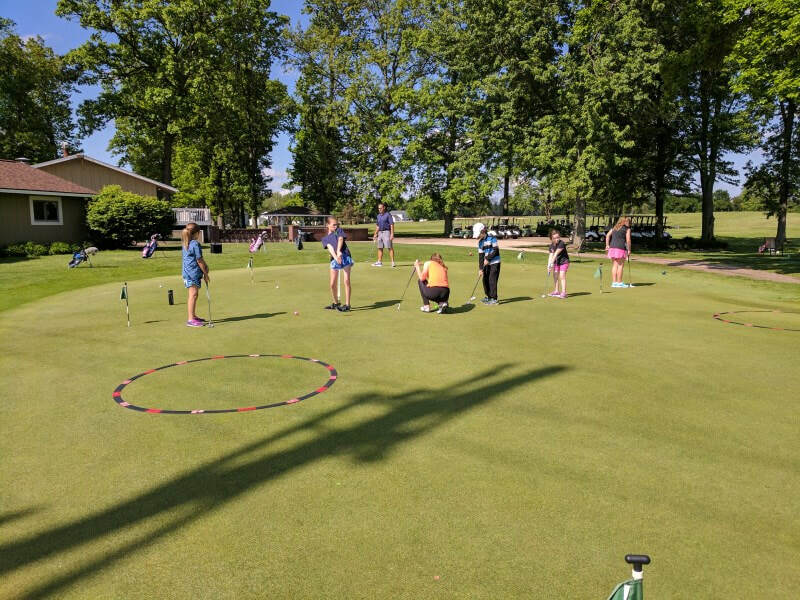 In fact we now feature our Junior Academy Classes which use the Operation 36 platform where the goal is to teach our juniors to shoot 36 or better. Click here to learn more about Operation 36. Our program's success has been demonstrated by our many students who play regularly and have represented themselves well at the high school and college levels. Three of our girls and seen of our boys received All State recognition and have received college scholarships for golf.